When it comes to ‘keeping things clean’, you’ll never find a company more passionate than Pescatech! Over the years, we at Pescatech have done more than just strive to become the leading importer and distributor of premium grade cleaning solutions and products! 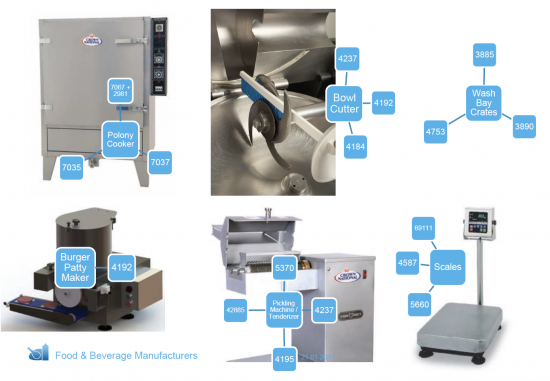 We’re proud to offer a range of the most technologically advanced products and brands in South Africa’s food processing industry. 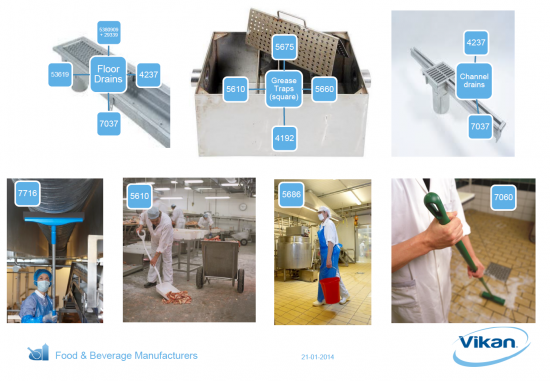 Pescatech supplies the food & beverage manufacturing industry with high quality colour coded brushware & equipment that is HACCP compliant. Pescatech are specialists and are recognised leaders in South Africa. 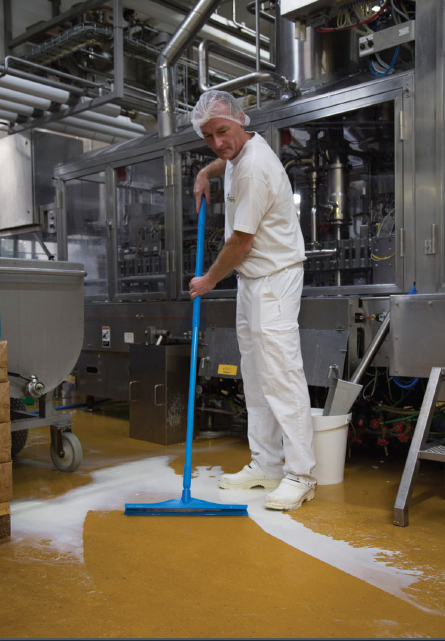 Our hygiene specialists can offer a complimentary assessment of your factory to establish your hygiene requirements. 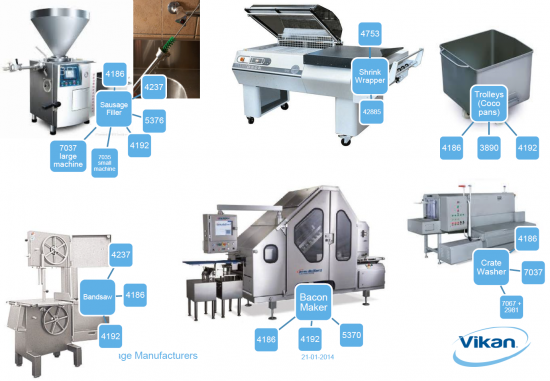 Pescatech is a leading supplier of specialist hygiene equipment, cleaning solutions, support services & customer education. The Pescatech brand offers premium products that have specific differentials from those in the market. Brand development has been centered on offering specialist support, innovation and leading international consumer trends, technical knowledge, HACCP compliance and meeting changing needs of customers. Pescatech was established in 1995 to act as agents for the Spanish company HRG (Hermanos Rodriquez Gomez SL). 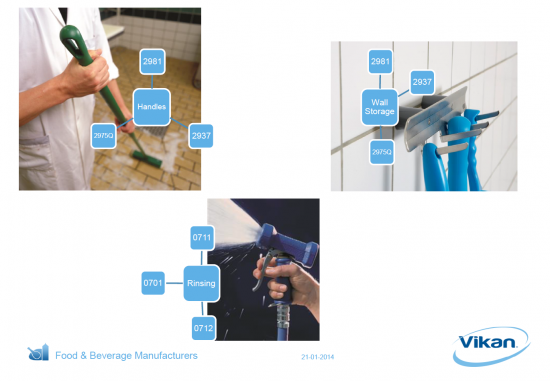 After a few years Pescatech identified a demand within the food processing industry for quality cleaning products (brushware & services). 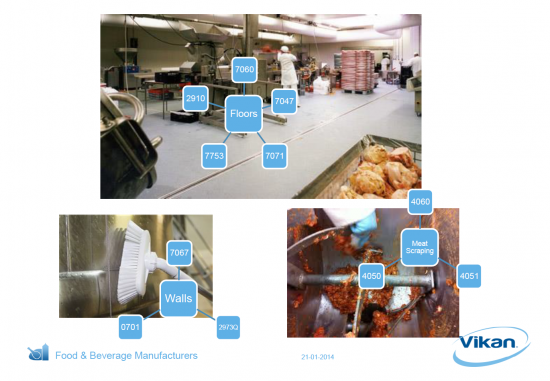 Demand for these product and services grew from increasing call within the food processing business to comply with HACCP hygiene standards and to minimize contamination of food in the manufacture process. 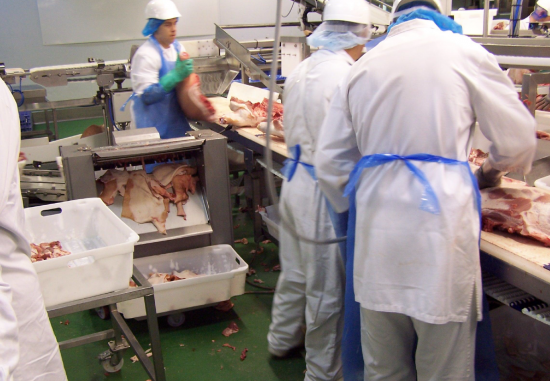 Pescatech services over 3000 clients within the food processing industry, offering total cleaning and hygiene solution which comply with HACCP standards. 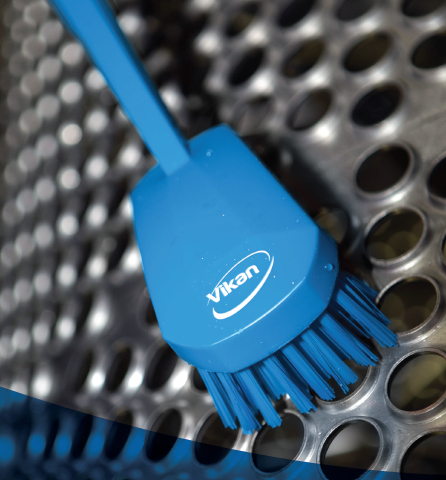 Pescatech has become a leading distributor of international cleaning solutions from Europe and imports Vikan, Toolflex, Blucher, Ecodora, Roser, Plum, IPC Tools, Hagleitner, DualFlow Plus. 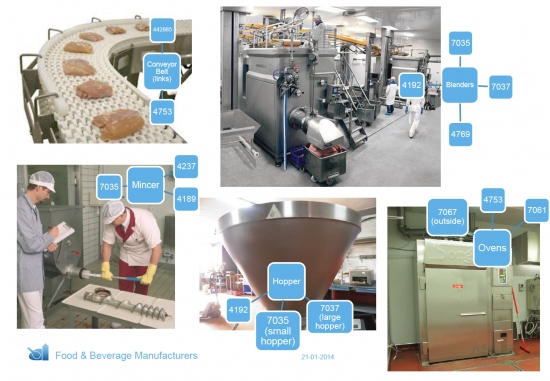 Pescatech continuously researches the supply chain for new products to expand its ‘shopping basket’. Pescatech aims to provide customers with the latest international technology & services that meet changing customer needs. Providing specialized cleaning & hygiene solutions for professionals. The Pescatech product portfolio offers products selected on merits of class, comfort, compliance, control and conservation. Supply innovative, technologically advanced product ranges that are sustainable and environmentally conscious. 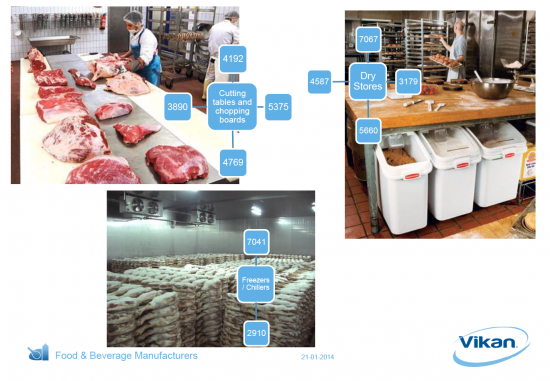 Innovation and sustainable business practice are critical factors in product selection. Reducing energy & waste reduction – thereby reducing carbon footprint of the supply chain. 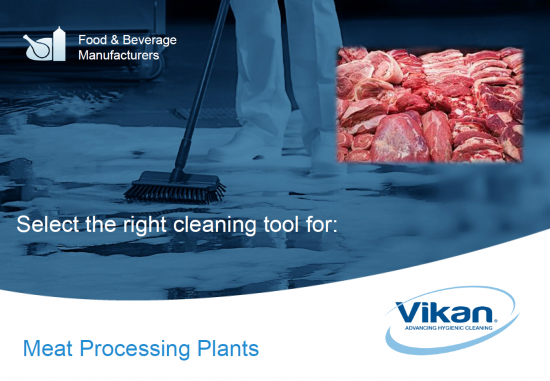 Offer its customers hardware & consumables cleaning products, drainage hardware and bespoke designed waste water management systems to the commercial food and beverage processing industry that improve operational efficiency and minimize costs. Selecting products from suppliers that are aligned to company core values, as well as include design elements which reduce the impact on the environment using less water and chemicals that are harmful to the environment. 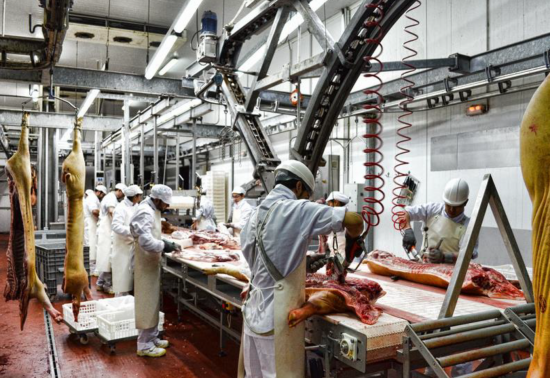 We decided to focus on South Africa’s food processing industry and branched out by taking advantage of the in-roads into the industry that we had already made, and by accumulating a large network of industry-related suppliers and agencies.